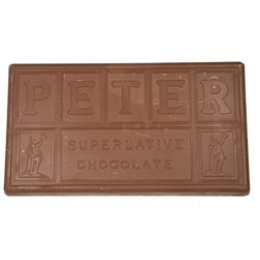 After years of experimentation and refinement, Peter’s Chocolate has mastered a precise flavor profile and consistency that all chocolate lovers crave. 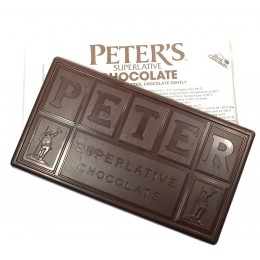 With a perfect blend of richness and sweetness, Peter’s Chocolate sets a new standard for taste and texture. 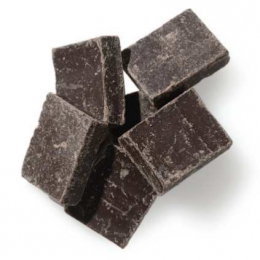 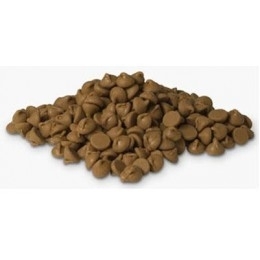 From the unique fruity tang of their decadent Burgundy Chocolate to the velvety smoothness of their Ultra Chocolate, you can buy a wide variety of the highest-quality products from chocolate blocks, wafers, confectionery coatings and more. 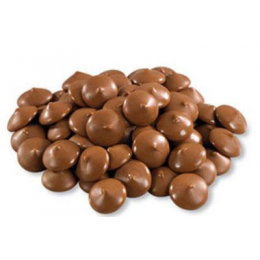 Royal Wholesale Chocolate makes it possible for you to experience the same exclusive flavors used by the nation’s finest confectioners, bakers and artisans. 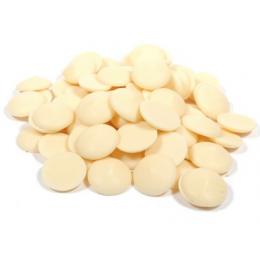 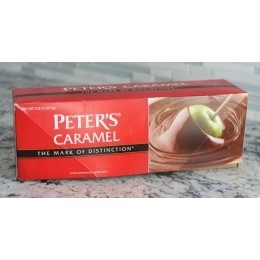 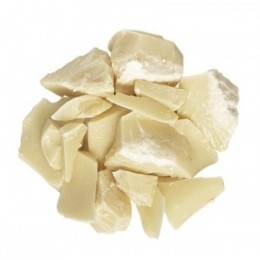 You can buy all of Peter’s premium products from milk chocolates and white chocolates to ice caps, caramels and more. 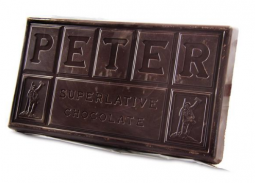 Browse our extensive wholesale selection and enjoy the distinct chocolatey goodness of Peter’s Chocolate that will transform your recipes for years to come.